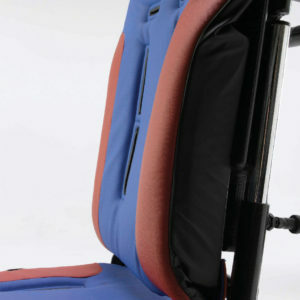 The Samba is a versatile chair; it can cater for a wide array of conditions (from mild to complex) and can have as much or as little posture support as required by your child. 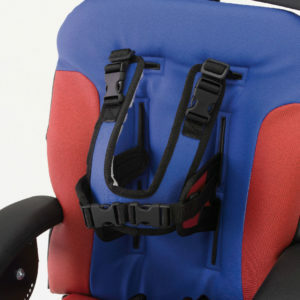 When sitting a child in our chairs we always start at the foundation, this is the pelvis. 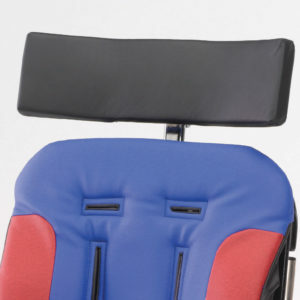 The Samba’s 4-point pelvic strap is a key feature, as it allows us to anchor the pelvis in the correct anterior tilted seated position, this can help with preventing sacral sitting and is so easy to adjust. 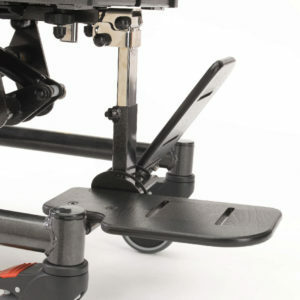 The Samba provides an impressive seat height range of 295mm. 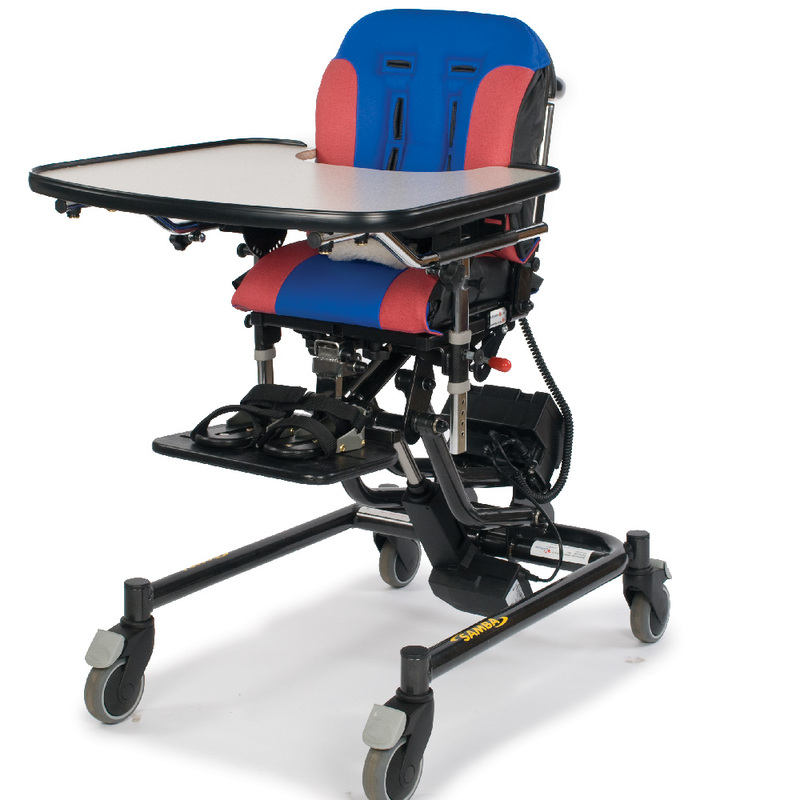 The seat height ranges from 310mm – 605mm, this makes it an ideal solution for children that study, play and live in a multi-height environment. 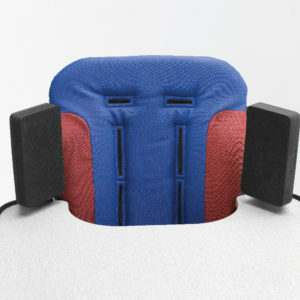 The Samba has an unique approach to managing posture. 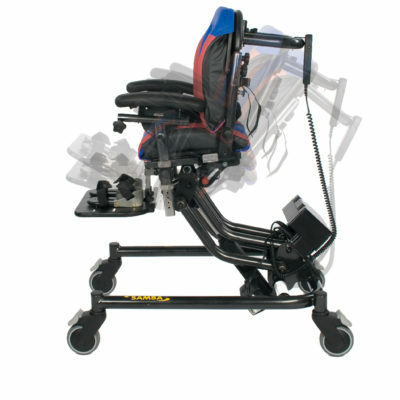 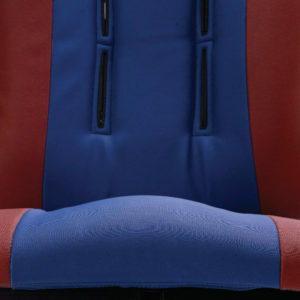 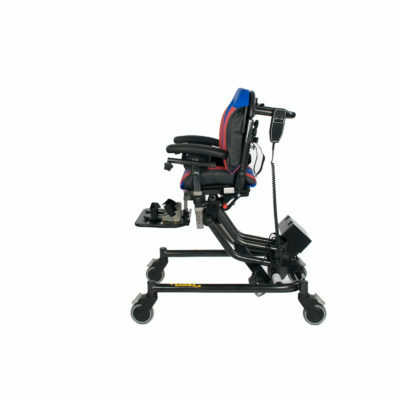 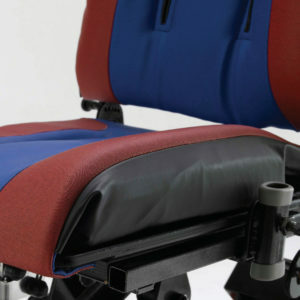 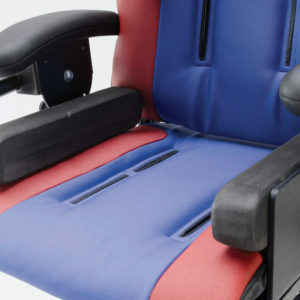 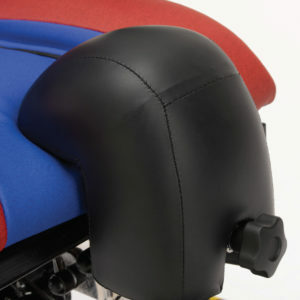 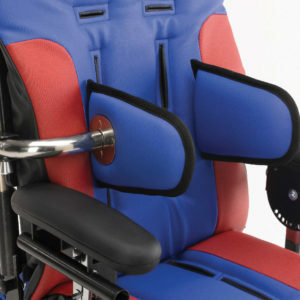 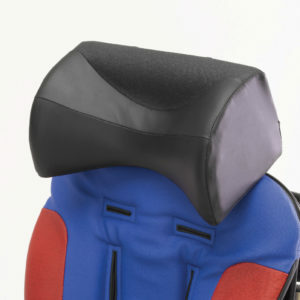 It does this effectively by using the contours of the seat and backrest, as opposed to hard intervention. 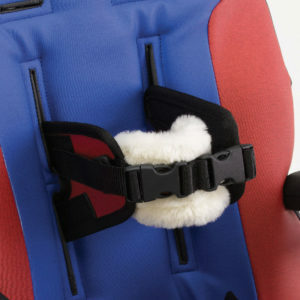 The contouring can be tailored to the needs of your child by adding or taking away the foam inserts. 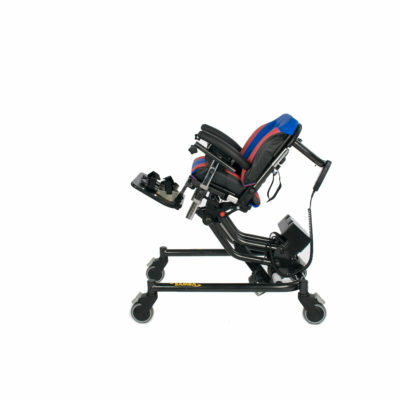 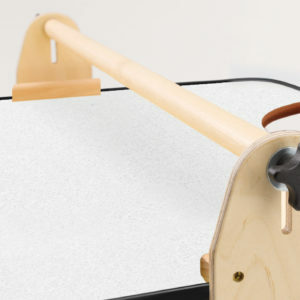 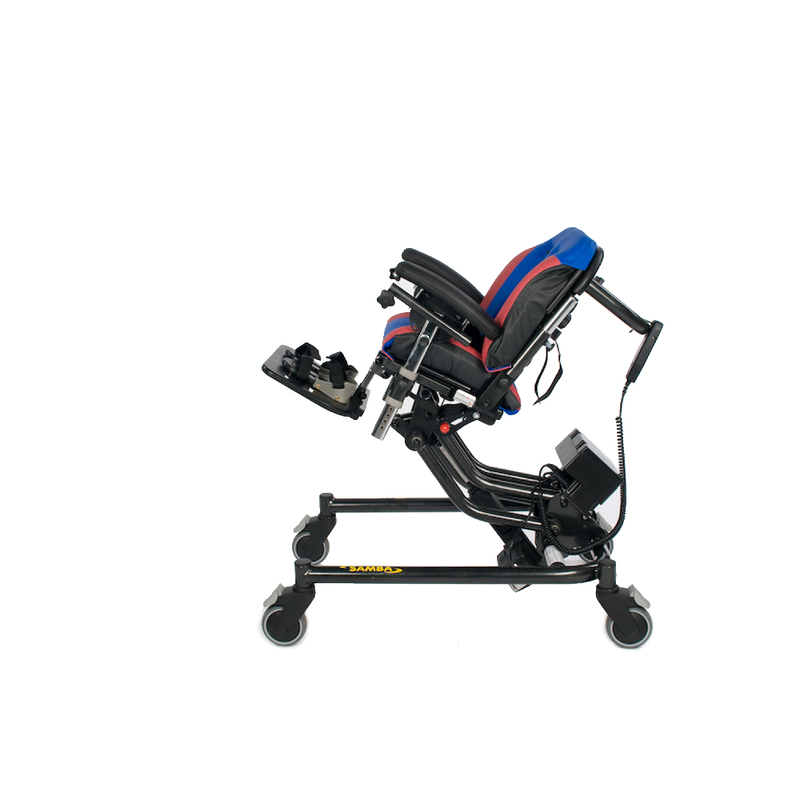 The contours in the backrest have a subtle, but effective way of holding your child in a good mid-line position, without the intervention of using fixed laterals. 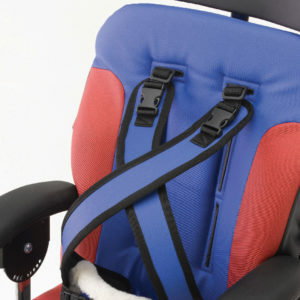 If your child needs to be hoisted, the Samba can be tilted back, this is to enable a safe and controlled transfer, even if your child extends. 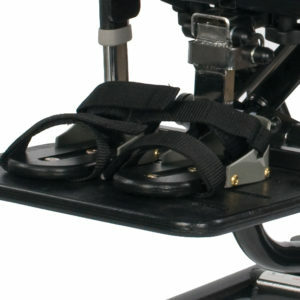 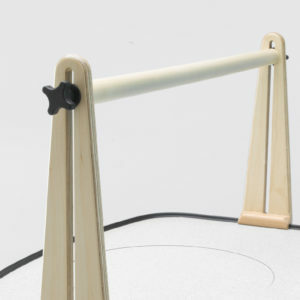 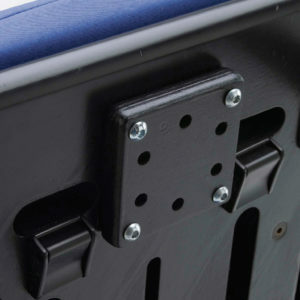 The tilt in space is easy to operate by using the safety catch and the lever.